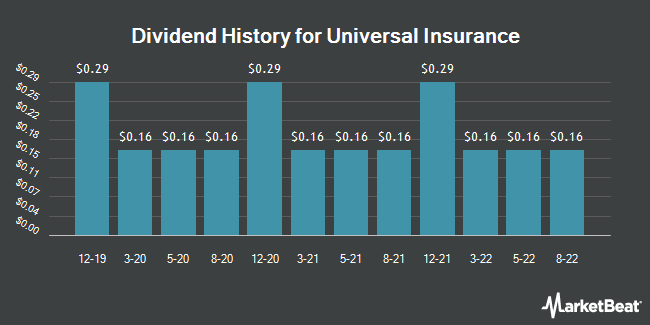 Universal Insurance pays an annual dividend of $0.64 per share, with a dividend yield of 2.13%. UVE's next quarterly dividend payment will be made to shareholders of record on Friday, May 10. Featured Article: How the Consumer Price Index (CPI) is calculated?